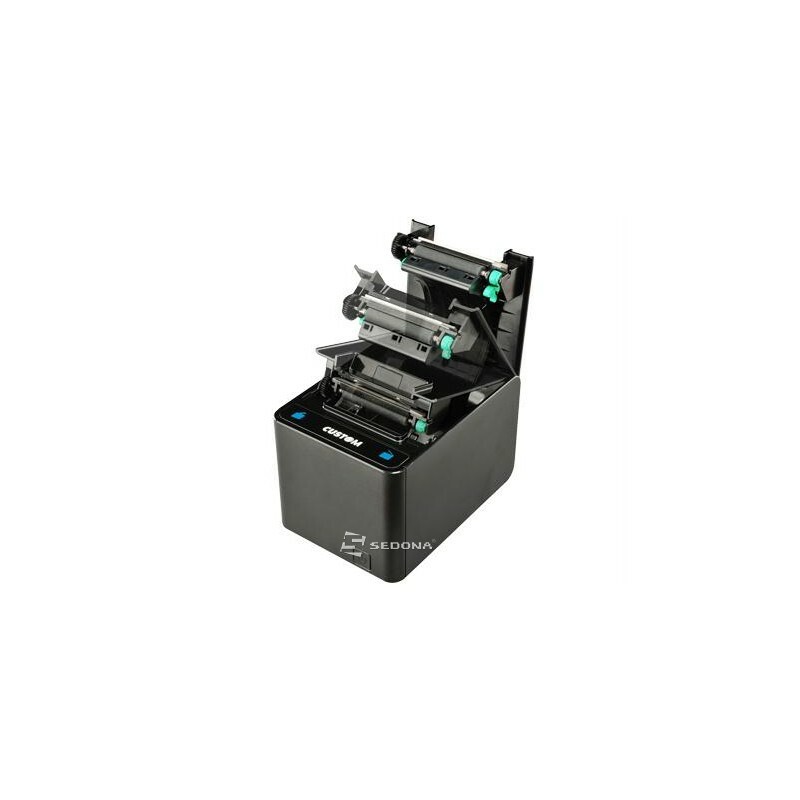 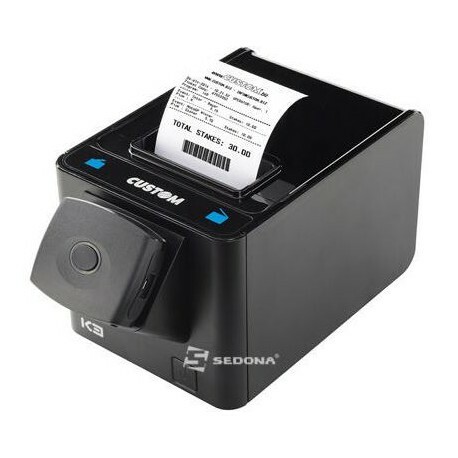 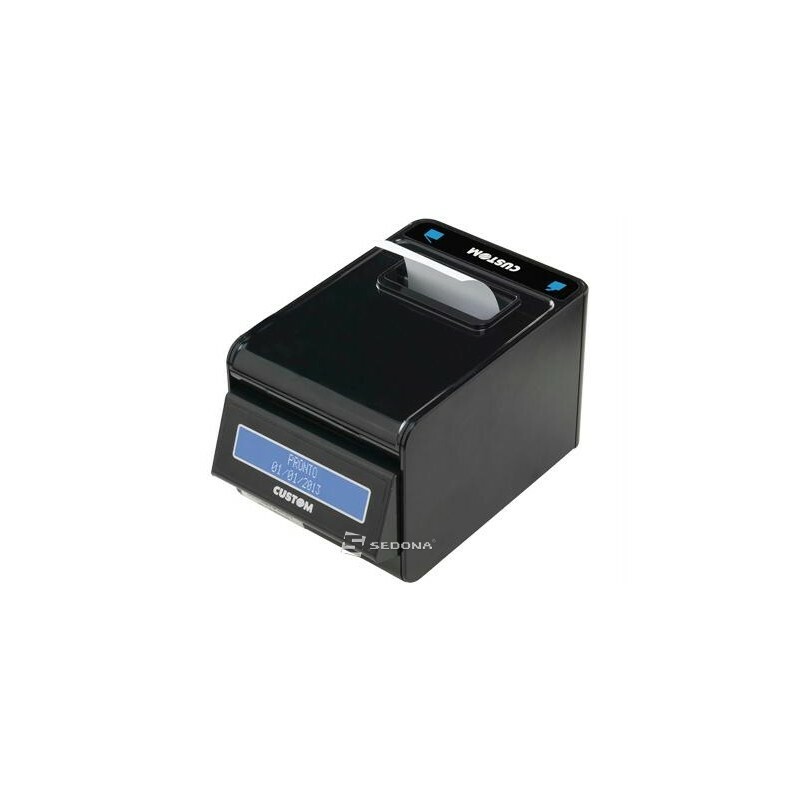 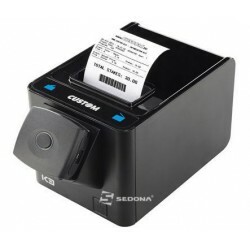 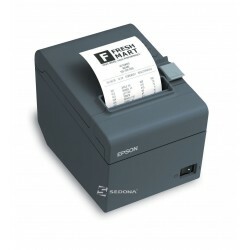 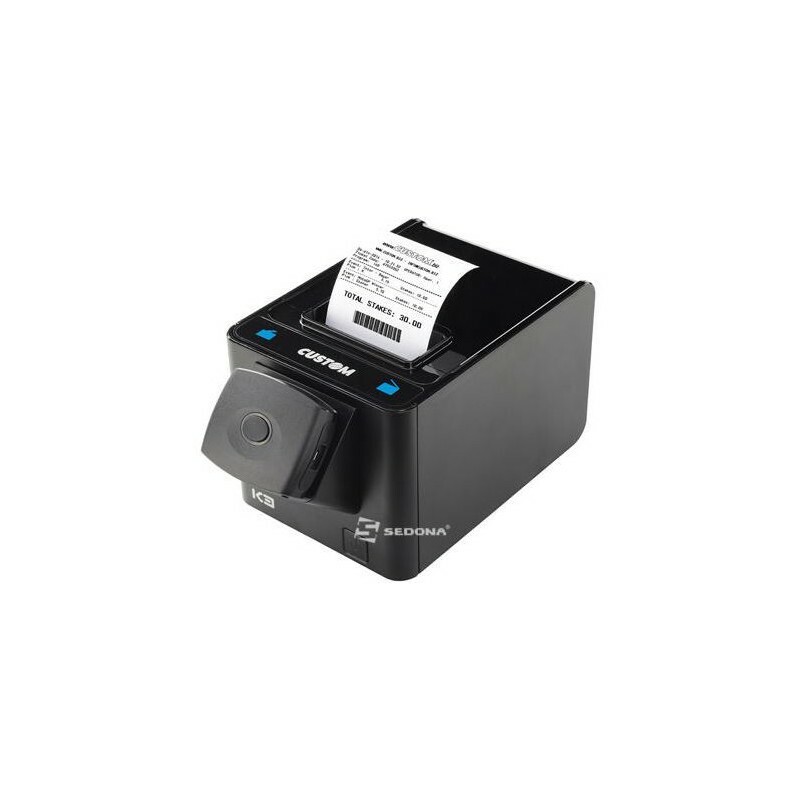 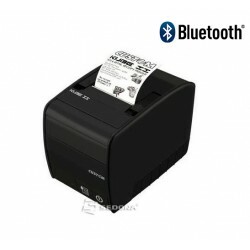 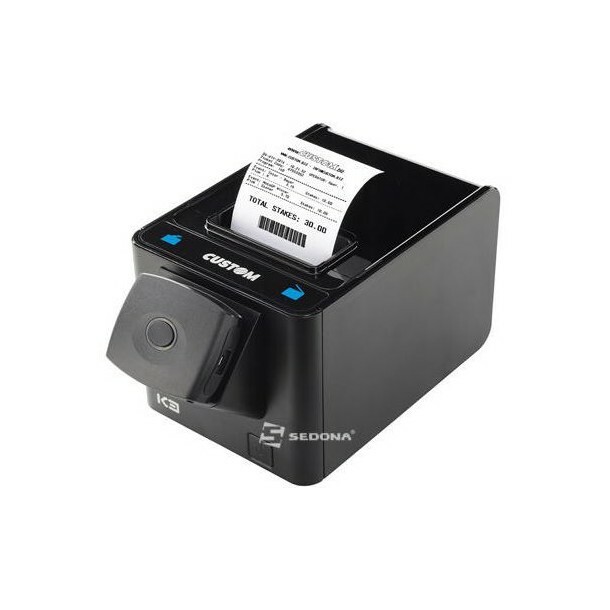 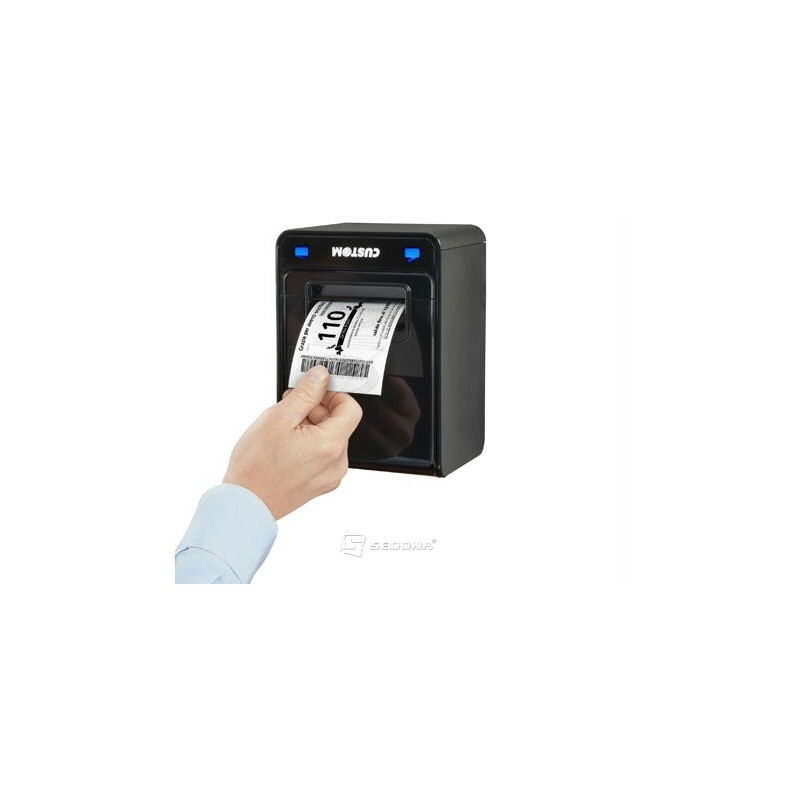 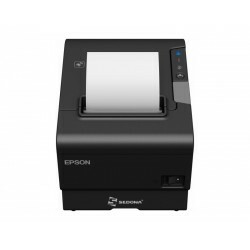 It is the ideal product to print receipts, coupons, kitchen orders, invoices and tickets. 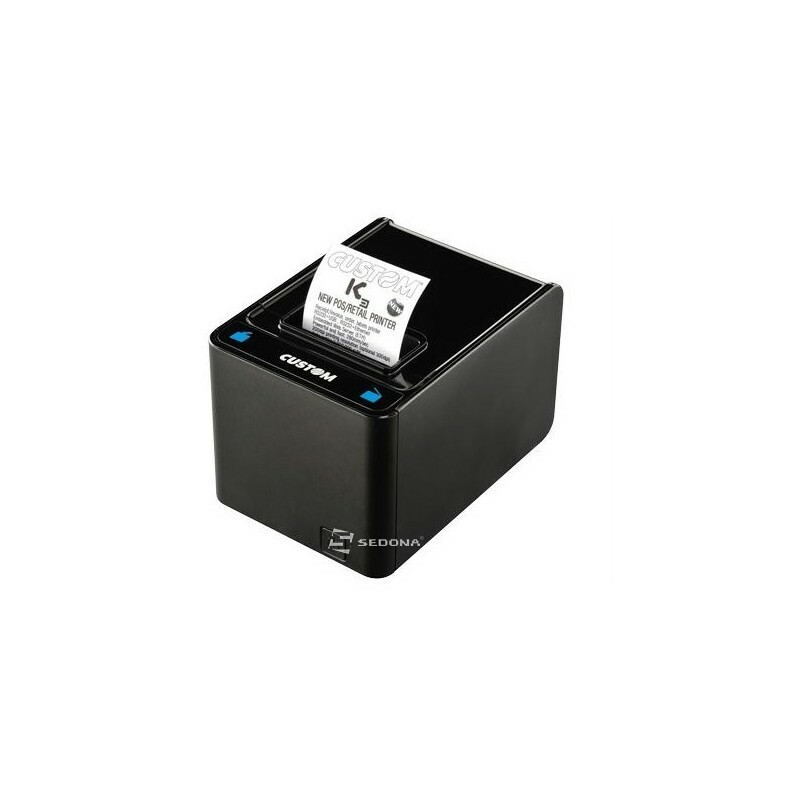 K3 is an elegant and highly performing product, designed and conceived to suit any and all environments: be it a luxury fashion shop, a fine restaurant or a large warehouse. 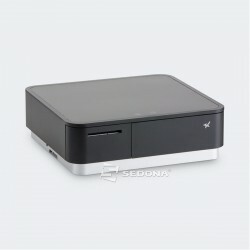 Drivers (Windows WHQL certified): WindowsTM XP, 2K3, Vista, W7, W8 (+64bit support), W10, Linux (32/64 bit), OPOS, JavaPOS, MAC OSX. 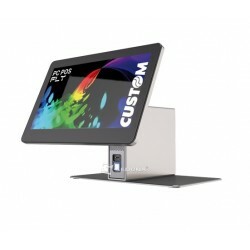 POS All-in-One Fly Custom multi-touch, 15.6"